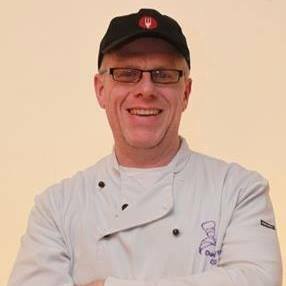 With more than twenty year’s experience in the business, David Smyth Catering has served delicious hot and cold food at functions all over the Irish midlands. In fact, if you have attended recent functions at Bartley’s Bar, St Tolas School or St Patrick’s Hall, you may have sampled his food! Whether dining at home in your garden, celebrating with colleagues in an office or hosting a function in a community hall or an elaborate setting, Make your forthcoming gathering a more personal and special occasion by calling in the caterers. David Smyth Catering can provide everything needed to look after anything from four to four hundred hungry guests, with delicious hot and cold finger food platters, a complete barbecue service and even full, sit down dinner options available. All crockery, cutlery, glass and tableware is provided – and there’s no washing up to worry about afterwards either! David Smyth Catering shared a post. David Smyth Catering shared a photo.